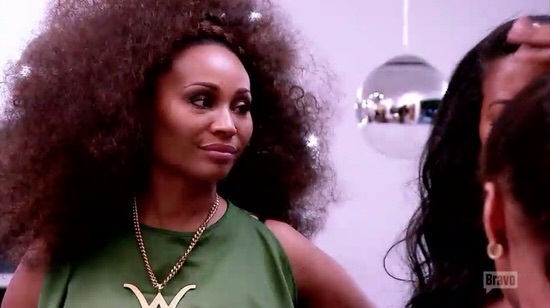 Cynthia Bailey is like an old-fashioned Housewife from back in the day when Housewives was about the interpersonal family dramas, not feuding with cast members over strange social protocol or complete lies. Still Cynthia is sharing a show with these ladies and their “disgusting and disappointing” behavior. 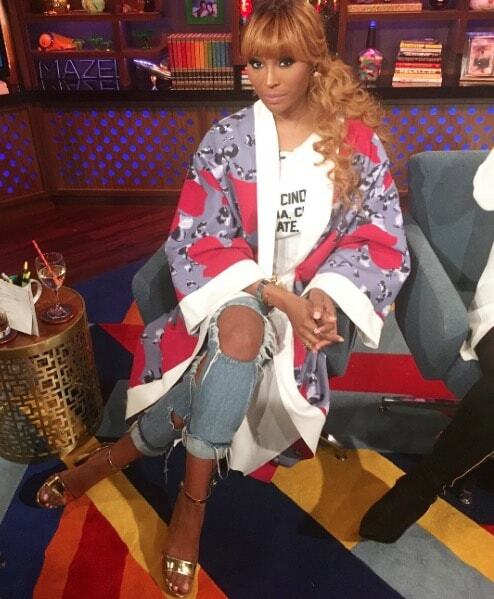 Did Cynthia Bailey Lie About Finalizing Her Divorce From Peter Thomas? 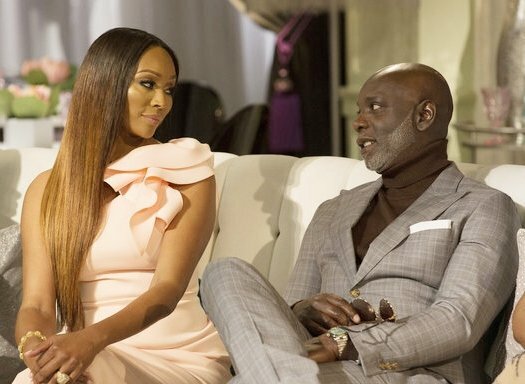 More divorce-not-divorced drama for Real Housewives Of Atlanta stars – this time it’s Cynthia Bailey and Peter Thomas‘ turn to ‘pretend’ to get divorced. Cynthia’s attorney, Daniel Meachum, reveals that, despite what we saw on last night’s episode, Cynthia and Peter are not yet legally divorced according to the courts. Drama Between Porsha Williams And Phaedra Parks At The Real Housewives of Atlanta Reunion? Seating Chart Revealed! 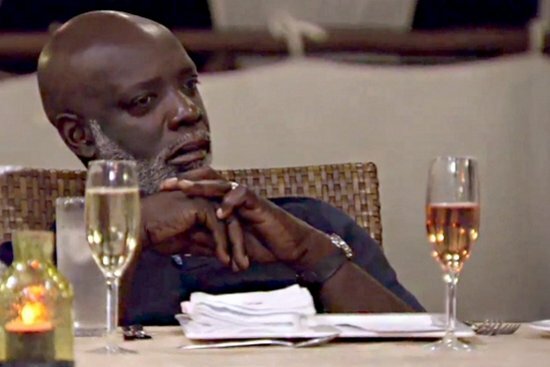 Peter Thomas recently spilled all his shade about his divorce from Cynthia Bailey, his feelings towards Phaedra Parks and her divorce from Apollo Nida, how Real Housewives Of Atlanta has affected his life, and the new spinoff he’s filming with RHOA producers! Oh my, does Peachter have a lot to say! Per the usual. Peter adamantly defends Apollo and blames Phaedra for their divorce. He doesn’t comment on whether or not he and Apollo are still friends, though (rumor has it they are no longer speaking). 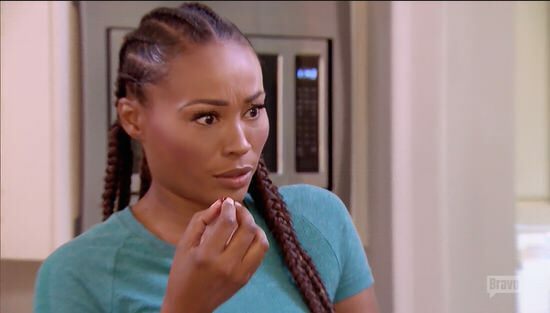 Cynthia Bailey knows a thing or two about an unhealthy relationship, but whatever Kenya Moore and Matt Jordan have going on seems to extend far beyond that. After Matt kicked in Kenya’s garage window over an Instagram picture, the Real Housewives Of Atlanta star revealed that Matt has done far, far worse than what’s been captured for the cameras. The entire situation has Cynthia worried about Kenya’s safety in Matt’s arms. Since her marriage was a disaster, Cynthia Bailey assumed her divorce would be a happy land of friendship, promises of everlasting love, and compromise. I think she forgot she’s divorcing Peter Thomas. 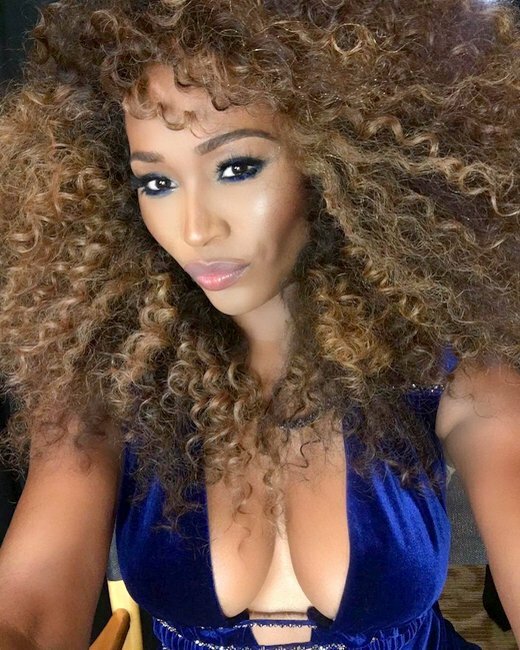 Kenya Moore is feeling the love – even for NeNe Leakes! Kenya confirms they’re still friends and praises NeNe for helping to make Real Housewives Of Atlanta such a success. “NeNe and I have always been friends,” insists Kenya. “There came a point in time when she said we were never friends, you know she’s an emotional person and reactive, but we’ve always had a fondness for each other.” What is Kenya smoking? 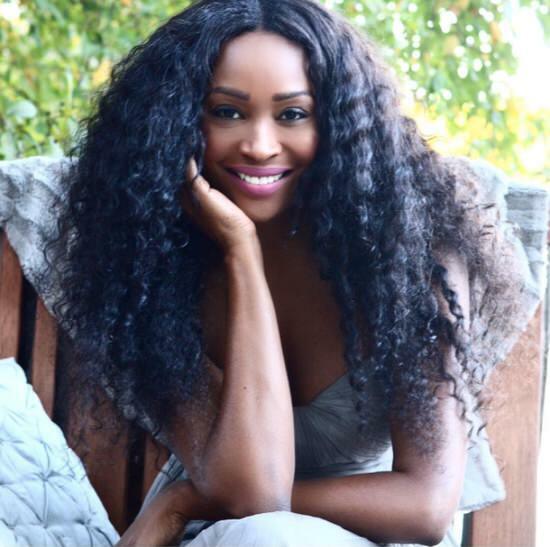 Cynthia Bailey On Dealing With Divorce; Says Peter Thomas Almost Quit RHOA! Real Housewives Of Atlanta is all about divorces this week! Cynthia Bailey filed from divorce from Peter Thomas earlier this year and has no regrets about leaving that marriage in the dust. Despite Peter not wanting the divorce, Cynthia says things are moving along without issue. “It’s going to be a pretty simple divorce. We’re doing a settlement agreement,” she explained. “We don’t have children together. We’re not fighting over custody.” Or money apparently? Peter currently lives in Charlotte to focus on his burgeoning bar empire there, and Cynthia is still in Atlanta. They’re selling the home they lived in as a couple.